Tokyo’s trendiest district is Shibuya. It has once cutting-edge buildings and infrastructure which are dating back to the Tokyo 1964 Olympics are now updating with ultra-modern equivalents in time to greet international visitors to the high-profile 2020 events. 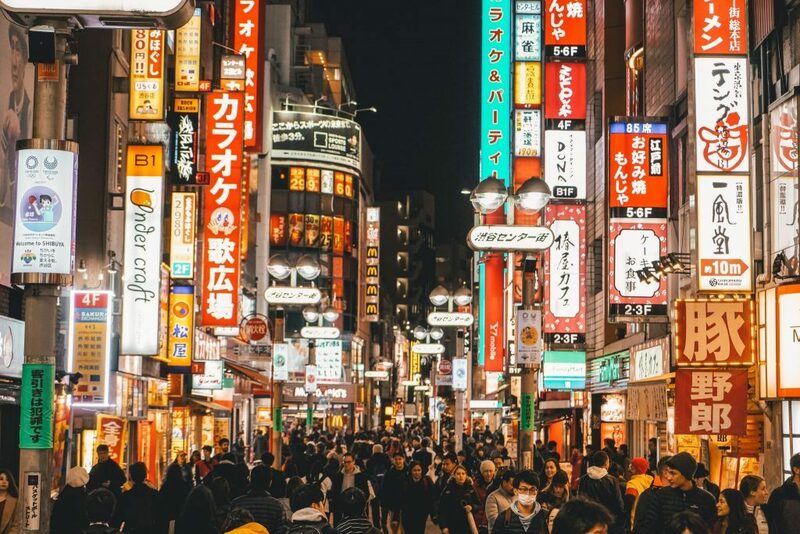 The Japanese Government and Tokyo Metropolitan Government are banking on these investments continuing to pay off long after the hype has died down. It is a part of a wider plan to consolidate the city’s numerous CBDs and make them more foreigner-friendly. ‘Abenomic’ initiatives such as Special Economic Zones offering tax benefits, language support and simplified visas have already made Tokyo’s central wards more appealing to overseas companies, and these new developments will break down even more barriers. The property investors and entrepreneurs will find it easier than ever to do business in a city currently ranked third in the world by the Global Power City Index. It is boasting a higher GDP and more billion-dollar companies than London or New York with a price index half that of Hong Kong’s. Αναρτήθηκε από geop στις 8:31 π.μ.